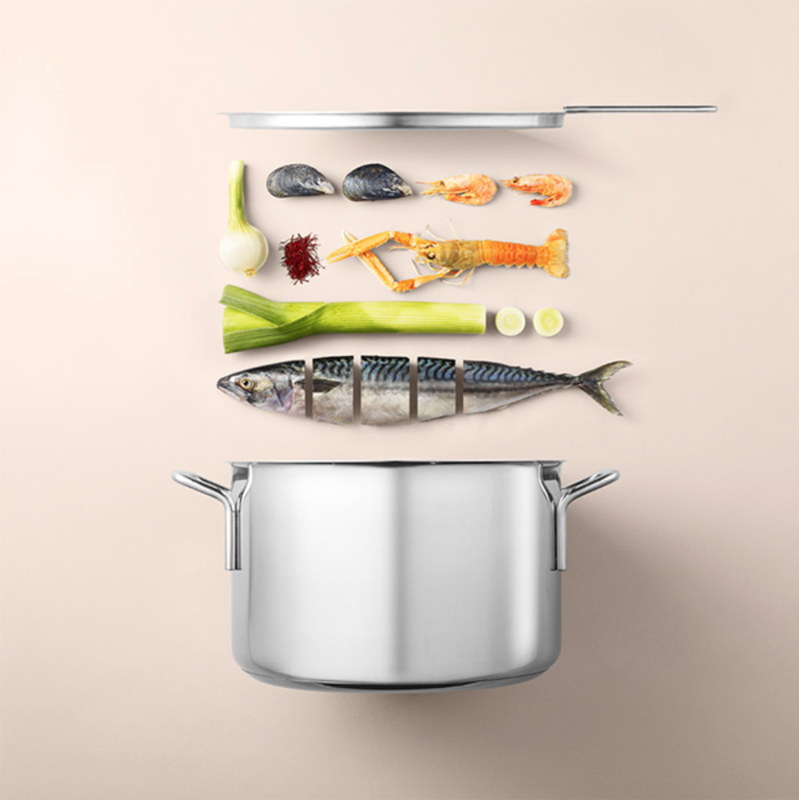 Artsy food inspiration | Everything Delicious. 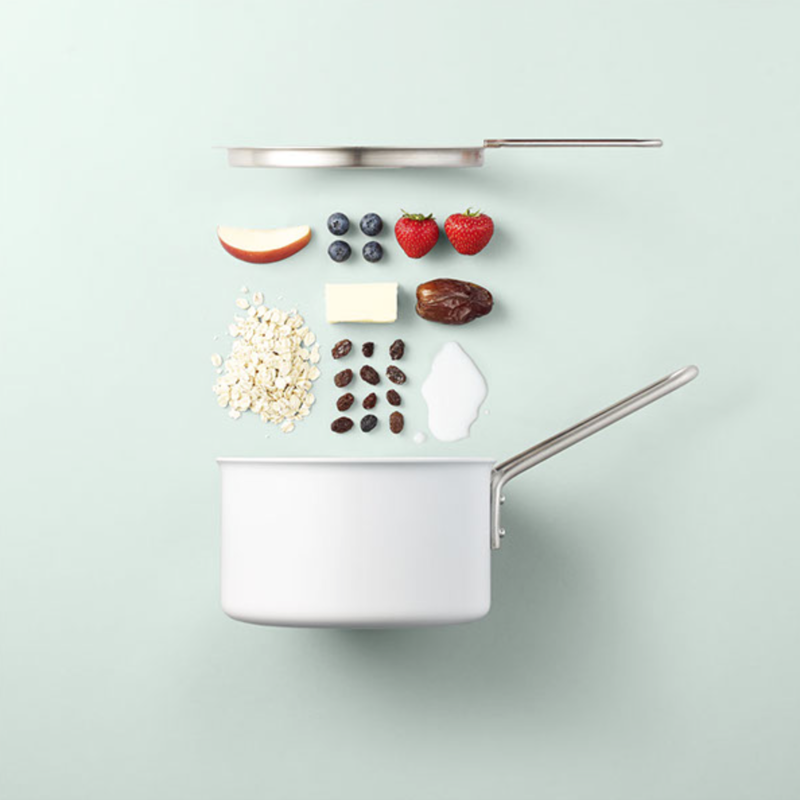 As food pictures are everywhere nowadays, it’s fairly rare to come across something that feels new and fresh.This is not really new but this photographer shoots “recipes” in an instagram style that’s fun and minimalist. Love it. This entry was posted on July 22, 2015 by Pauline Rosen in News feed and tagged art, artsy food, food, food presentation, instafood.